How can it help your game? 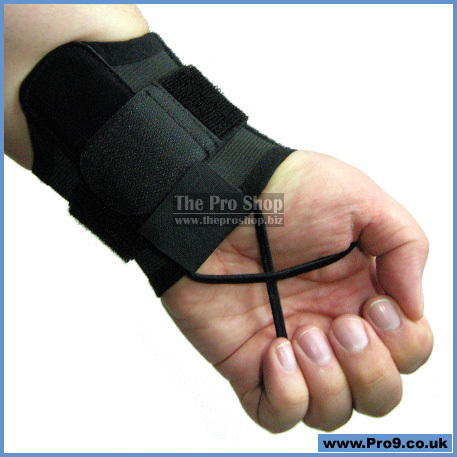 90% of all shots are missed due to excess wrist movement; lateral wrist movement causes this. Do you know that just 1/16 of inch of lateral movement can cause the object ball to miss by as much as a full pocket. 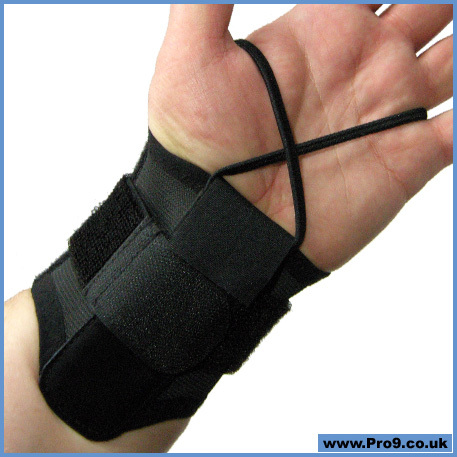 The ProShot Glove Is a training aid and can be used in competition. 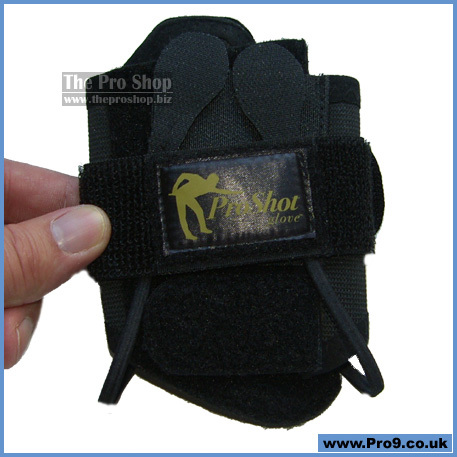 There are no rules that prohibit the use of the ProShot Glove. Florian "Venom" Kohler says: "I just purchased the ProShot Glove this week & after having practiced at least 20 hours with it, I just wanted to congratulate you on the good work!" 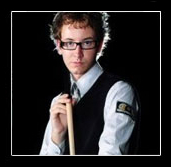 "I am a trick shot artist & also an artistic carom player so I am really concerned about having the perfect stroke. This glove really helped me to lock my hand into position & also get a looser grip this week. Another interesting point is it also helped me for masse shots! I was really amazed, sincerely!" "I guess I now will use it every practice day. But the story does not stop here, after having played 4 hours in a row artistic billiards, I just went to a poolhall & ran 2 racks in a row which is normally impossible for me after switching from the 3 cushion table to the pool table!" 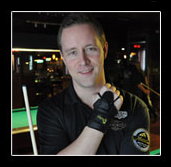 Mika "The Iceman" Immonen says: I have used the ProShot Glove and I think it will help amateurs to improve. 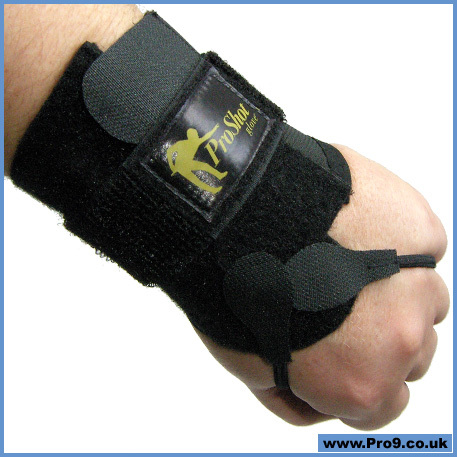 Anyone using the ProShot Glove will see improvement almost immediately. Get it now and start improving your game today!